Amnesty International conducted a four-month investigation, which revealed that activists in Pakistan are under threat from a targeted campaign of digital attacks. The attacks came in the form of social media accounts getting hacked and computers and mobile phones infected with spyware. On Tuesday, Amnesty released its report, Human Rights under Surveillance: Digital Threats against Human Rights Defenders in Pakistan. The report reveals “how attackers are using fake online identities and social media profiles to ensnare Pakistani human rights defenders online and mark them out for surveillance and cybercrime”. 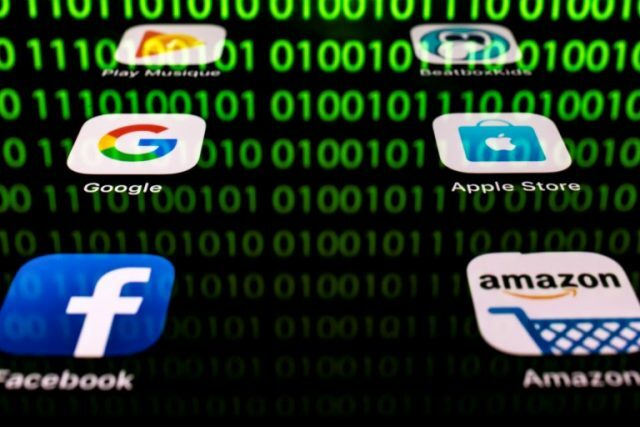 He said their investigation shows how attackers have used “fake Facebook and Google login pages to trick their victims into revealing their passwords”. He said the Pakistani authorities must immediately order an independent and effective investigation into these attacks and ensure that human rights defenders are protected both online and off. According to Amnesty, it found that several human rights activists in Pakistan have been targeted in this way, sometimes by people claiming to be human rights activists themselves. Diep Saeeda also received malicious emails claiming to be from staff of the Chief Minister of Punjab province, read the press release.